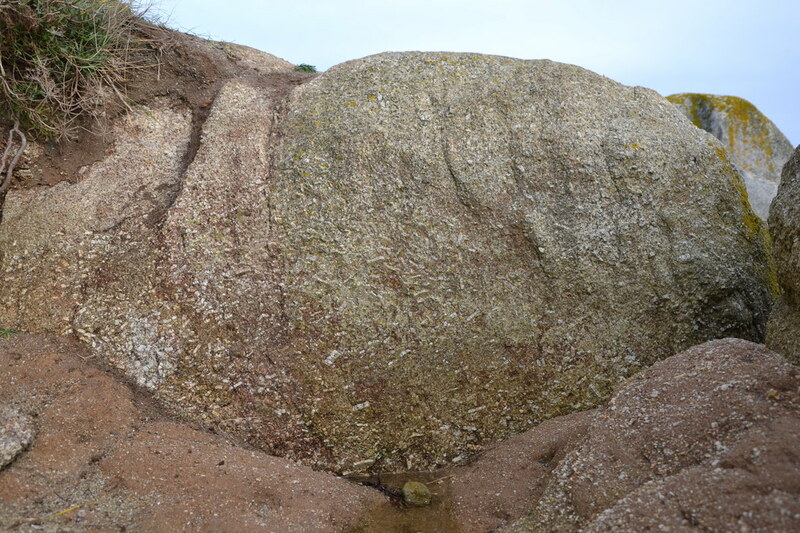 Porphyritic granite: Mineral information, data and localities. 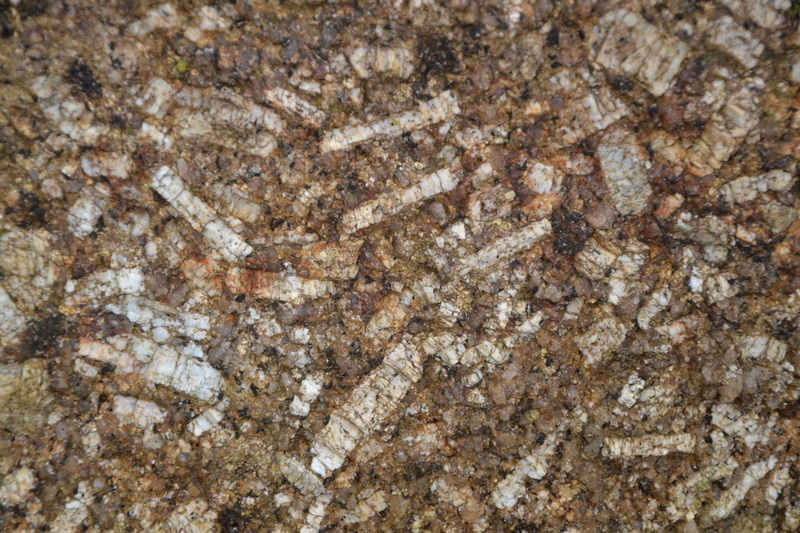 A granite exhibiting porphyritic texture. 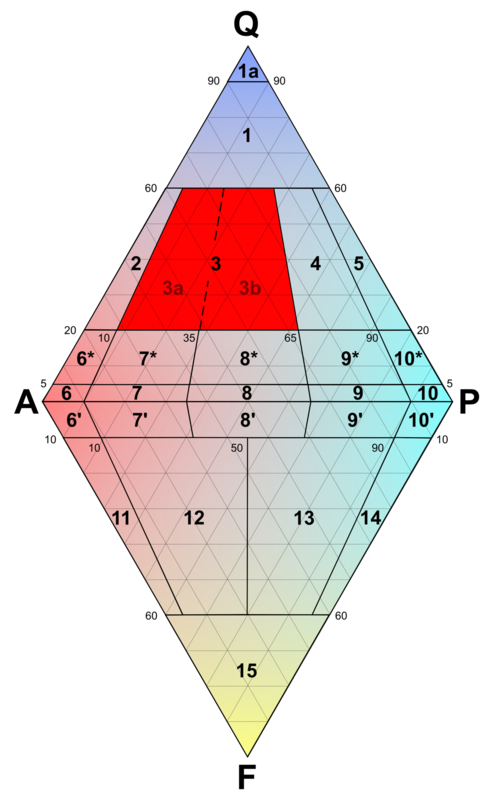 Granite is in section 3 of the QAPF diagram.